Sabine Blais was born in Ottawa, Canada in September 1971. She obtained her Bachelor’s degrees in both French Literature and Philosophy at Ottawa University, between 1990 and 1995. The author has published The Psychic’s Guide, Volume I: An Introduction to Psychic Development in 2005, and has produced the Women of the Earth: Healing Oracle Deck in 2006. 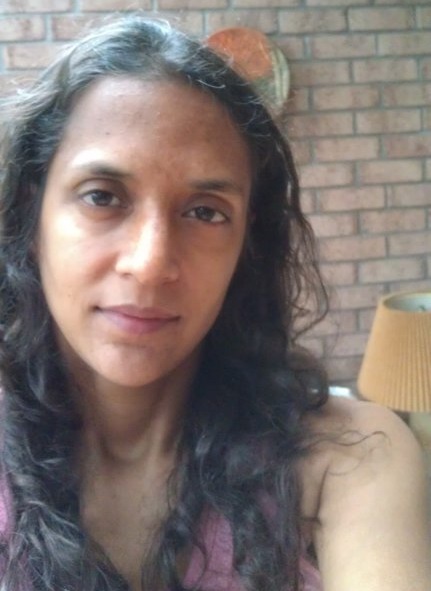 She has been a Karuna Reiki Master since 2006 and is a certified Kundalini yoga teacher. In 2006, the author left Canada for Buenos Aires, Argentina, where she lived for five years. 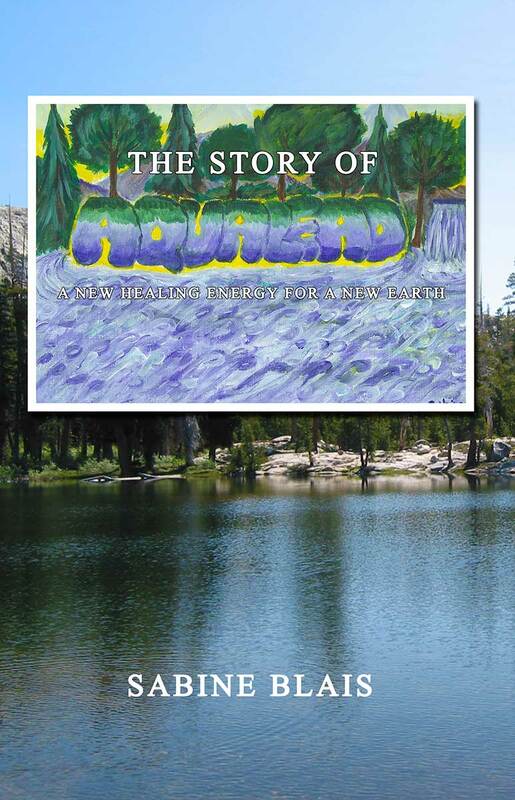 While there, she inadvertently channeled a new energy healing modality called Aqualead in August 2008, and began teaching it all over Argentina. It is a new energy that heals water inside living beings and all over the planet. She returned to Canada in June 2011, in the Gatineau region, where she still teaches Aqualead, travels and writes. In August 2013, Sabine founded her own publishing enterprise, as an outlet for her books and artwork, called Silgerond Press. She also does energy healing work at the environmental level. She has been vegan for 12 years, and remains involved in animal rights and environmental issues. For more information about her publications, please visit Silgerond Press: Silgerond.blogspot.com. She is also the founder and director of the International Centre of Aqualead, a non-profit organization; for information about Aqualead and the Centre, which is based in Canada, visit: aqualeadinstitute.org.